S o you have started planning your dream wedding in the Bahamas, but not sure about what needs to done and when. Do not despair here is a simple checklist inclusive of time lines that you can use to help you plan your dream wedding. 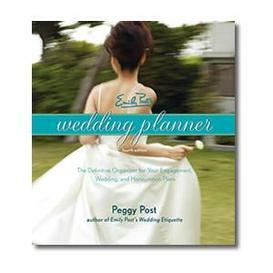 You have started your wedding planning and are beginning to create and prioritized your “To Do” list as recommended in “4 Easy Ways to Start Planning Your Dream Wedding” but the problem is that with all of the excitement and emotions swirling around, you maybe having difficulties figuring out exactly what you need to do and when. 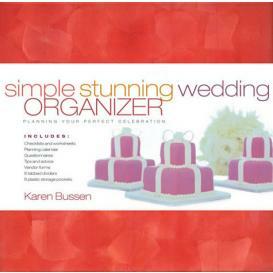 As these will provides you with practical advice, charts and worksheets that you can use to help you add that personal touch to every aspect of your wedding while keeping organized and focused at the same time. But at the least you will need to purchases a 3-ring notebook and a set of tabbed dividers. Which you will organize and label with the important activities and planning worksheets that you will be using including the checklist and other information we will be providing you with. And be sure to always take it along when you meet with vendors or anyone involved in your wedding. Choose your wedding party - maid of honor, bridesmaids, best man, groomsmen, ushers etc. Start planning your honeymoon (and be sure to check with your Doctor about any vaccination/medication that may be required for overseas travel). Arrange for fittings for groom’s men, ushers, pageboys etc. Purchase your accessories including shoes, cuff links, handkerchiefs, etc. Relax and get a good night's sleep! You do not want to miss our next article when we will be sharing on the elements that goes into making your wedding a celebration of your style and personality. And should you have questions about your planning your dream wedding, just email glenn@bahamas-destination-wedding.com and I will get the answer for you.